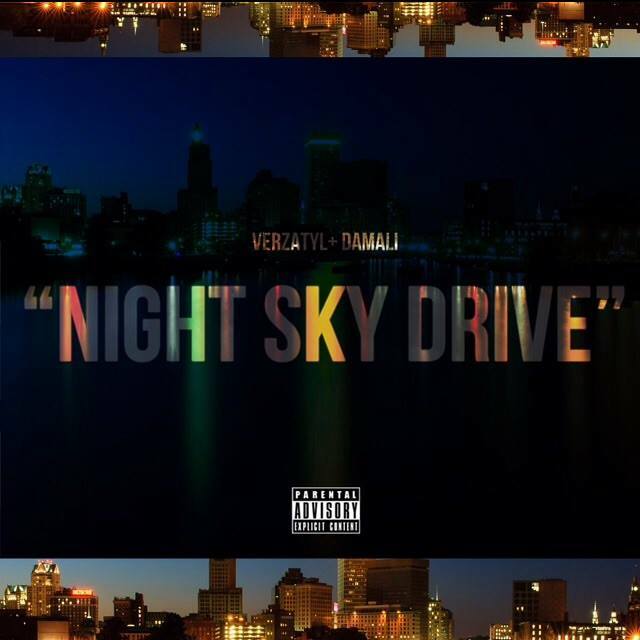 After wrapping up the promotion for his EP Even Kings Dream, Providence rapper Verzatyl returns to the scene with a new track titled “Night Sky Drive”. The track, debuted on #BennettKnowsRadio earlier this year, features verses from both Verzatyl and the talented soul singer Damali over another one of Toyeast’s slick productions. The track was inspired by the memorable nights Verzatyl has shared with his family, friends and loved ones thus encouraging listeners to celebrate life with the ones around them. The track is perfect for this season pulling from experiences such as cookouts/parties and events throughout the city, making it very relatable for listeners this summer! As you listen to the song, Verz encourages you to post videos of yourself vibing with the hashtag #NightSkyDrive. Currently, Verzatyl is working on new music for later this year! 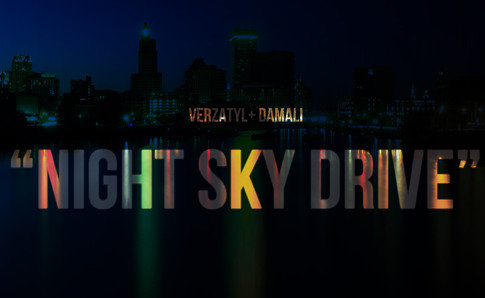 Check out Verzatyl’s “Night Sky Drive” featuring Damali below!